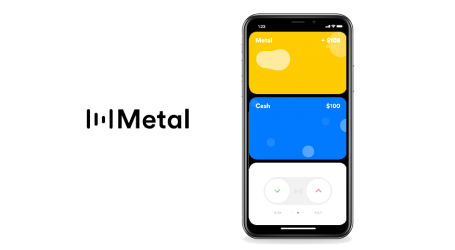 Metal Pay, a cryptocurrency app that rewards users each time they send or receive money of up to 5% of the transaction value in native crypto-asset MTL has announced that the app has now been downloaded over 20,000 times. 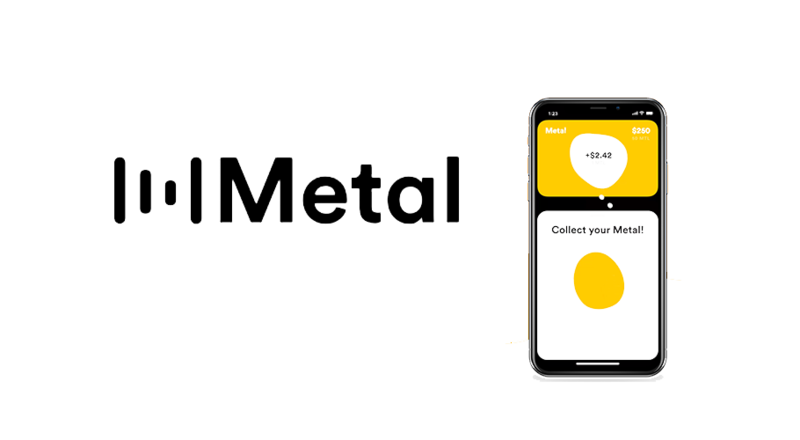 The company also renewed their commitment to a few planned feature upgrades for the year. 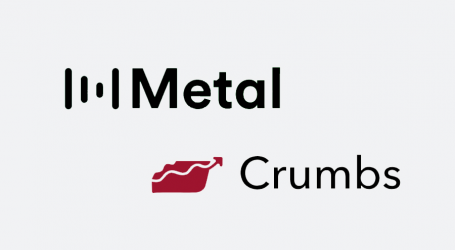 The Metal development team releases a new version of Metal Pay approximately every two weeks, allowing the app to constantly incorporate new features, and respond to users feedback. 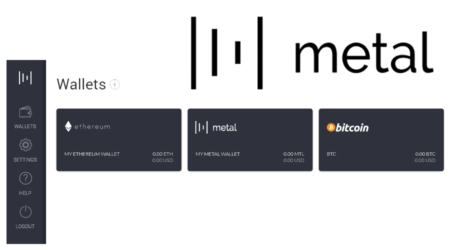 Aside from payments between users, the Metal Pay app currently allows users to purchase Metal (MTL), Bitcoin (BTC), Ripple (XRP), Ethereum (ETH), Binance Coin (BNB), Basic Attention Token (BAT), Monero (XMR), Zcash (ZEC), Litecoin (LTC), 0x (ZRX), Bitcoin Cash ABC (BCH), EOS (EOS), Stellar (XLM), Dash (DASH), Dogecoin (DOGE) and Waves (WAVES).